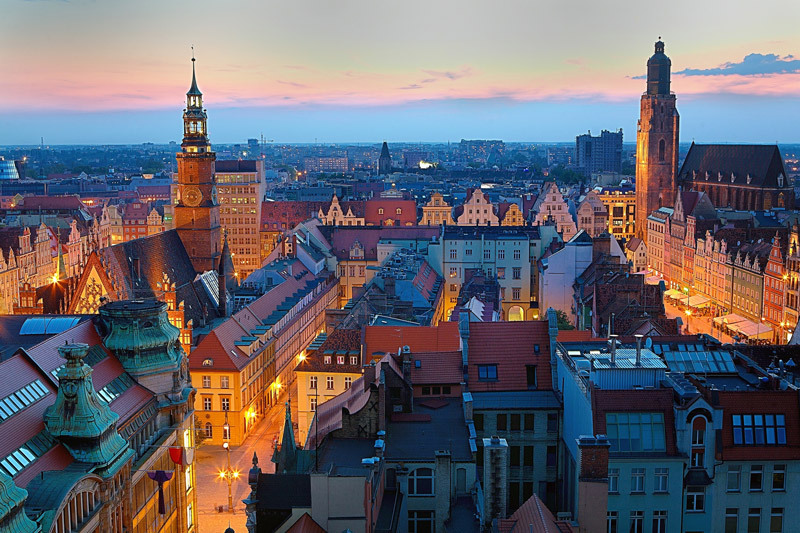 Wroclaw is one of the prettiest and liveliest cities in Poland. Multiculturally, it has an important university, a vast array of restaurants and bars, designer shops, theatre and musical events. The Odra River and dozens of little canals that meander through its tree-lined streets with their tall, multi-coloured buildings set the scene. In fact, Wrocław is made up of no less then 12 islands, joined by over 100 bridges and simply begs to be explored. 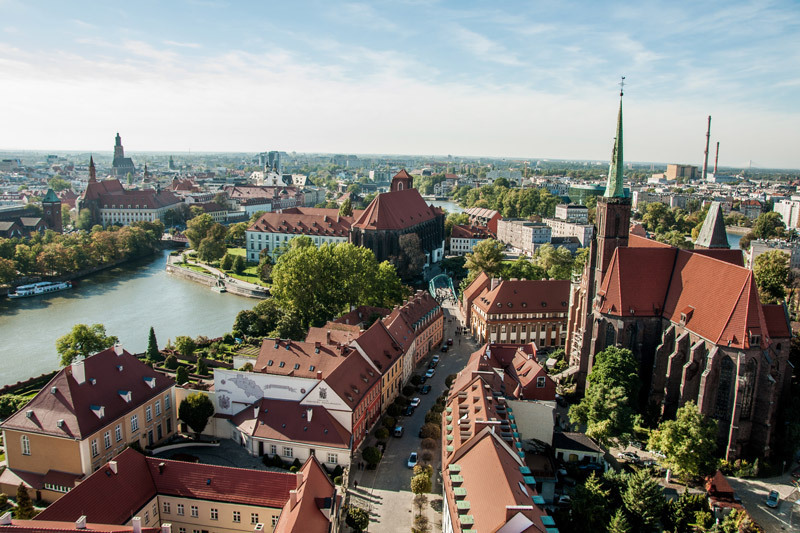 The Ostrow Tumski in particular is a real treasure chest and tourists are drawn to it like bees to honey to admire the stunning spires that pierce Wroclaw's skyline north of the river. 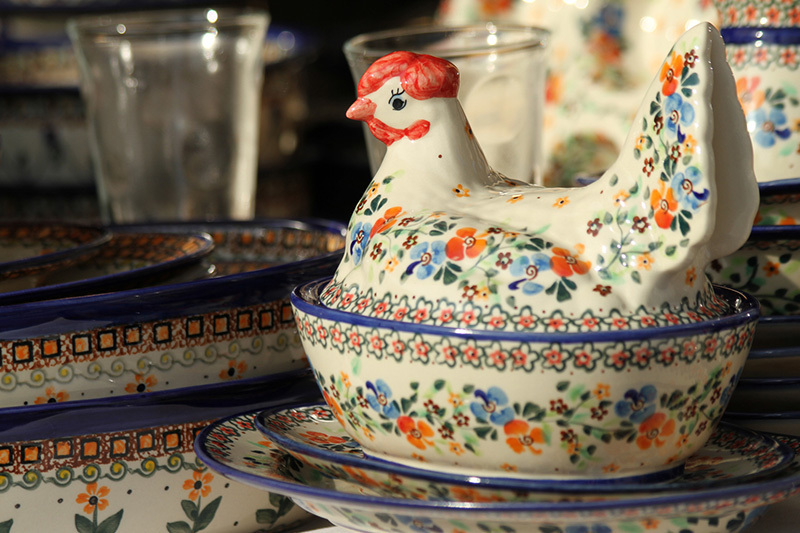 The festival in Boleslawiec is an interactive artistic event aimed at promoting pottery handcraft skills and the region of Bolesławiec. 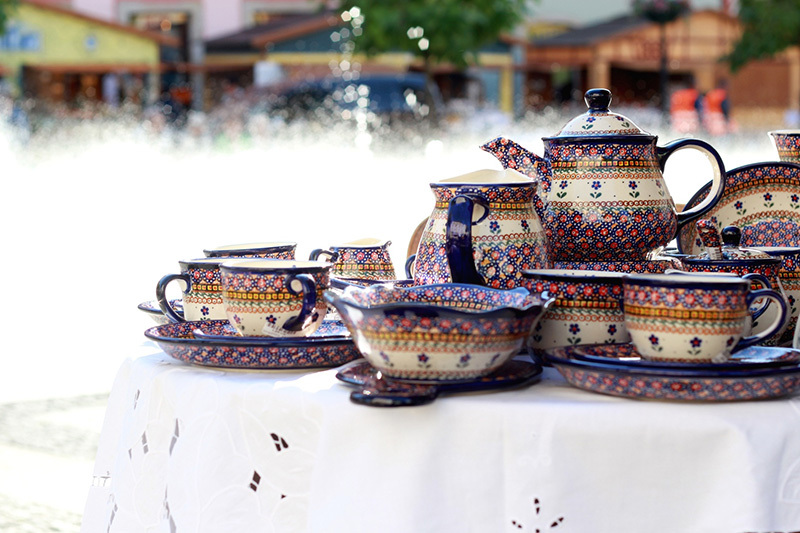 During the festival guests and visitors will be able to buy original pieces of art and everyday household objects made of clay direct from manufacturers represented by over 20 pottery-makers from Boleslawiec and others from Czech Rupublic, Hungary and Lithuania. You will be able to spin the pottery wheel, model in clay, hand paint clay objects, see clay artifacts and participate in activities organized by sculpturing artists from all over the world, see the process of how pottery artifacts are manufactured in the local pottery shops. Zloty Stok is a Silesian town lying at the foot of the Gold Mountains, on the Czech border. Although it is not the largest or richest of towns, it possesses its own unique wealth and intriguing past. Enjoy an underground trip and be enthralled by the cascade of a beautiful, 10 meter high waterfall. The only one in Poland and unique in all of Europe. But keep your eyes open! There is still some gold in these mines, which visitors can find during the panning activity.